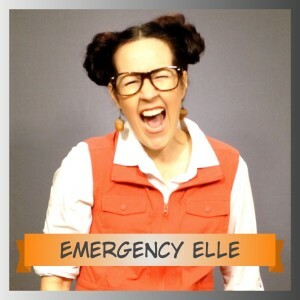 Elle is simply spectacular when it comes to emergency preparedness! Check out her blog! Go ahead … Read, learn and …. Click here for your 72-Hour Kit Checklist! Emergency Essentials offers the best prices, best products and best deals when it comes to preparing for an emergency! Prepare with Emergency Essentials! You’ll be glad you did!